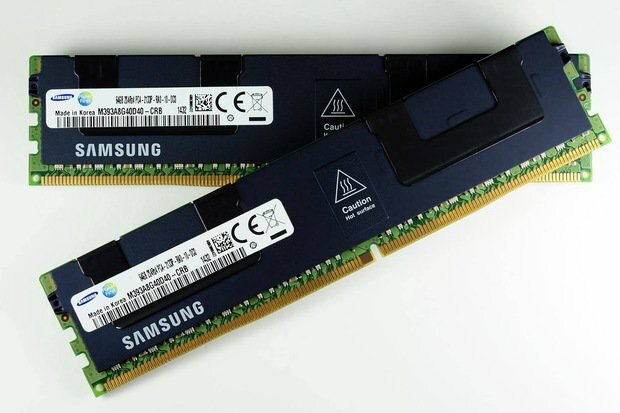 On July 16th, Samsung unveiled a new memory chip that will increase the speed of its smartphones by up to 50 percent and increase battery life by 30 percent. Samsung announced in its official blog post that the chip is the world’s first 10-nanometer 8Gb LPDDR5 DRAM and it is 1.5 times as fast as the mobile LPDDR4X DRAM chips used in current flagship mobile devices. The chip will be able to support AI-powered mobile apps and be “UHD-compatible for mobile devices worldwide.” The company said the newly developed 8Gb LPDDR5 will be a new addition to DRAM lineup, which includes 10nm-class 16Gb GDDR6 DRAM and 16Gb DDR5 DRAM. By now, Samsung has finished the functional testing of the chip. The Korean giant has also checked the validation of the prototype. The company now plans to start its production at Pyeongtaek, Korea factory. However, Samsung did not immediately respond that when they will launch the devices with new chips. Earlier in this year, Samsung has also confirmed that the company is in the process of making hardware specially designed for mining cryptocurrencies like Bitcoin and Ethereum, as reported by TechCrunch. These chips are called Application-Specific Integrated Circuits (ASICs). ASICs are specially designed processors for a single computational task, unlike the multi-purpose processors used in computers and smartphones these days.